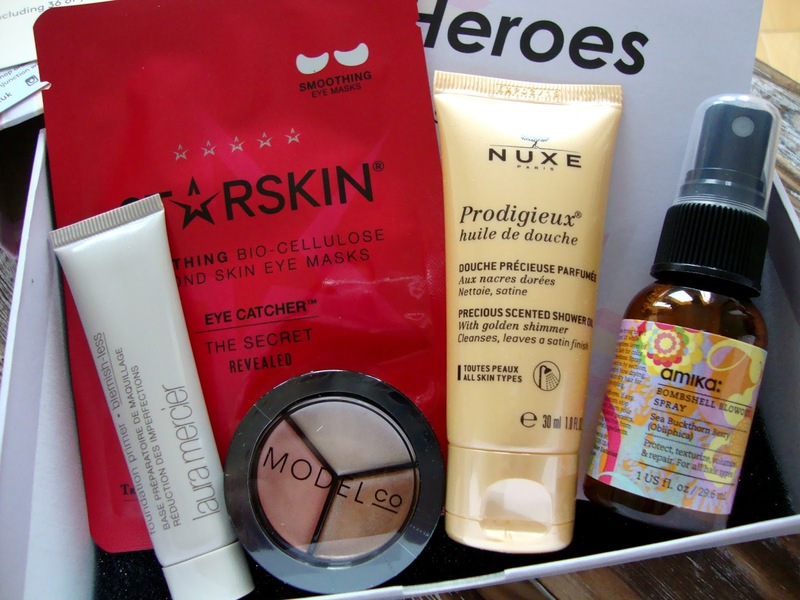 Heroes is packed with some of their heroic beauty must haves and I have to say that I am less than impressed. I can't see how any are beauty must haves or cult favourites let alone how any of the products help inspire or celebrate women. It's just really meh. 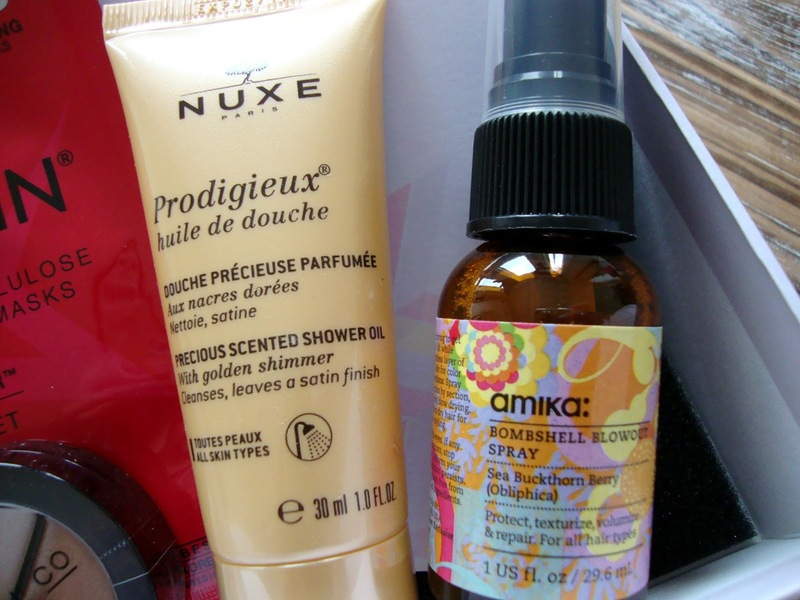 If this was my first taster of Birchbox, I'd be thoroughly disappointed. The only product I'm really interested in trying is the Laura Mercier Foundation Primer, the other four items, Model Co Highlighting Trio, Amika Bombshell Blowout Spray, Nuxe Shower Oil and Starskin Eye Catcher, I could take or leave. There is an extra exclusive gift this month though in the form of your very own, LaLaBox from LaLaLab, a photo printing website. 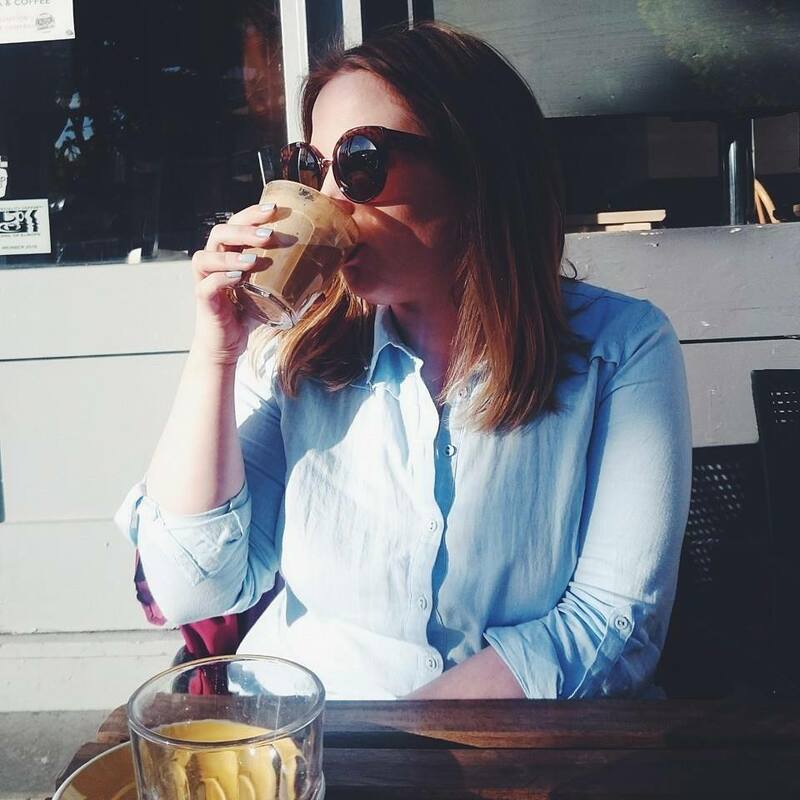 You get to choose 36 photos to be made into print and you just pay £2.99 postage. I really hope next months is better especially as there are so many products you can include to represent the upcoming months. 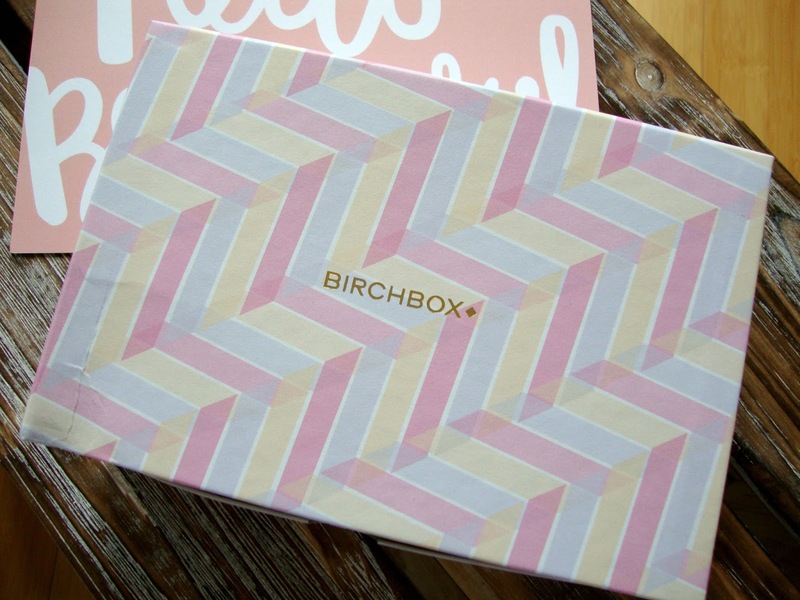 What did you think of this months Birchbox? 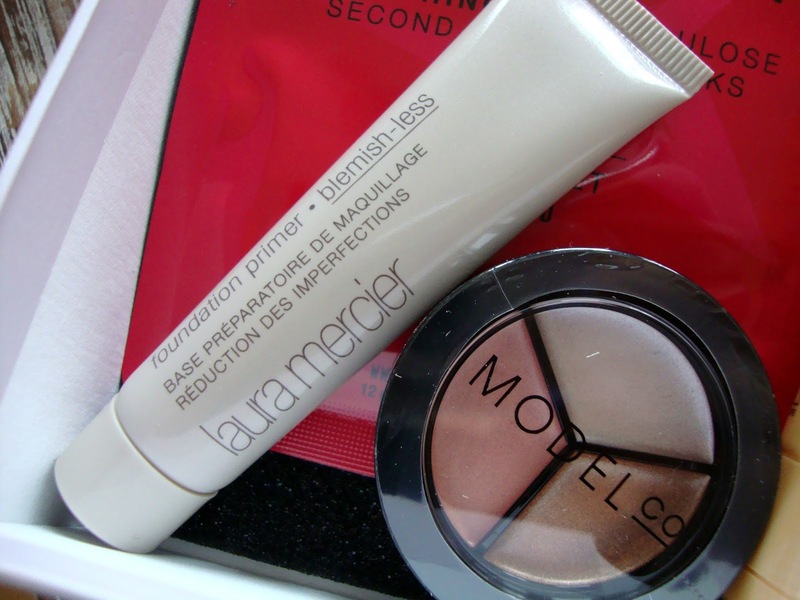 I'd love to try the Laura Mercier primer but I can see why you'd be underwhelmed by this box - I've not heard any of the other products being raved about! I cancelled by subscription months ago however my mum still has hers. She didn't even get the Laura Mercier Primer! You can imagine how she feels about this month's box.